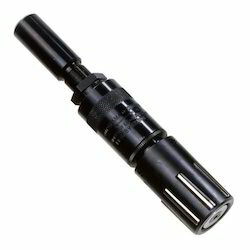 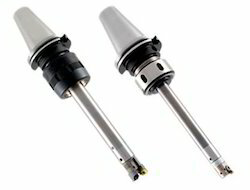 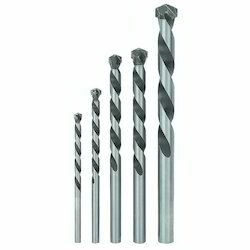 Backed by our sound infrastructure, we have been able to manufacture and exporter superb range of precision engineered cutting tools that suit the requirements of our valued customers. 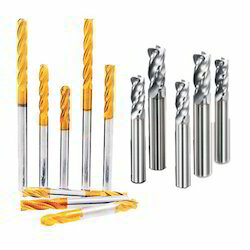 Our range of cutting tools is designed keeping the changing market trends so as to provide innovative products to our customers in the least possible time. 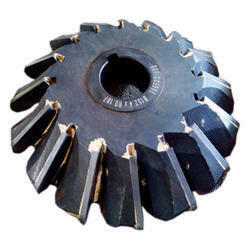 The varied products can be availed from us in various technical specifications to meet the ever-changing demands of our clients. 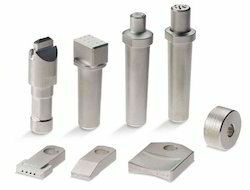 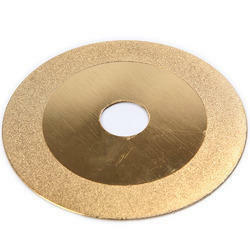 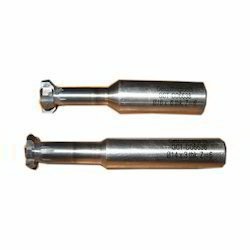 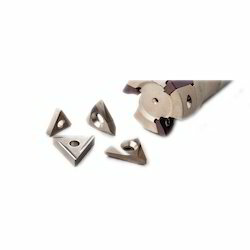 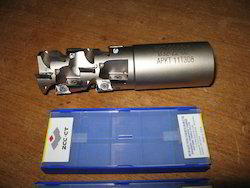 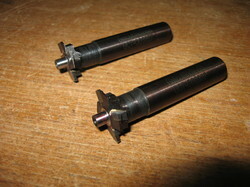 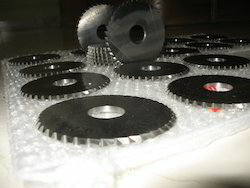 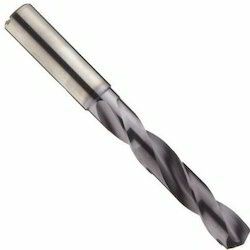 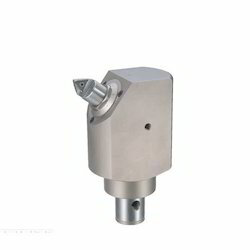 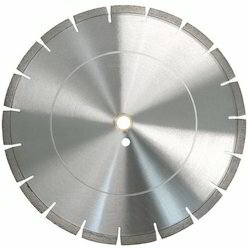 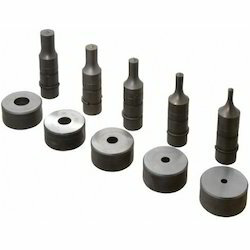 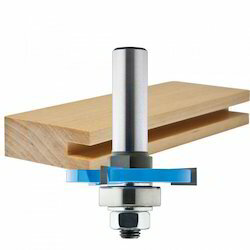 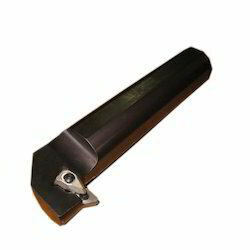 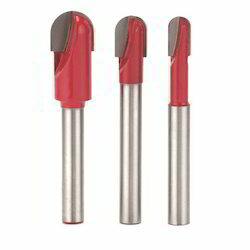 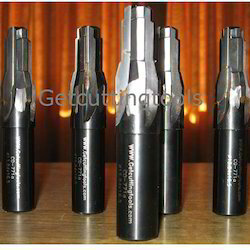 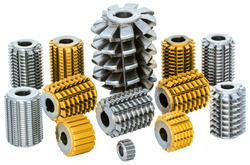 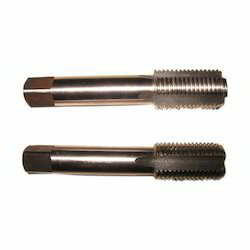 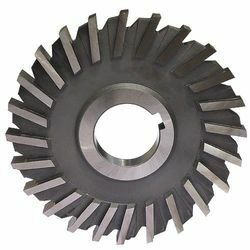 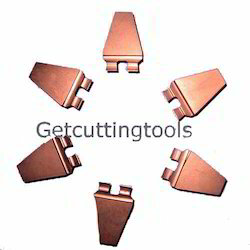 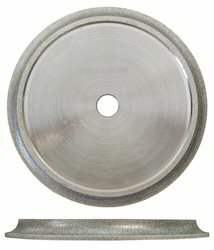 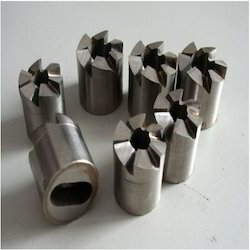 Our diverse range encompasses of precision cutting tools, side cutters and face cutters, form tools, etc.